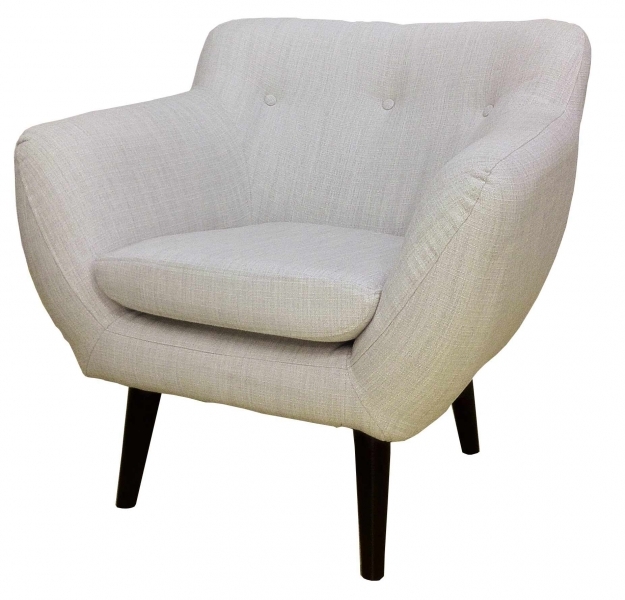 Our Scandinavian style chair has proven to be very current and sales have continued to grow over the past year. 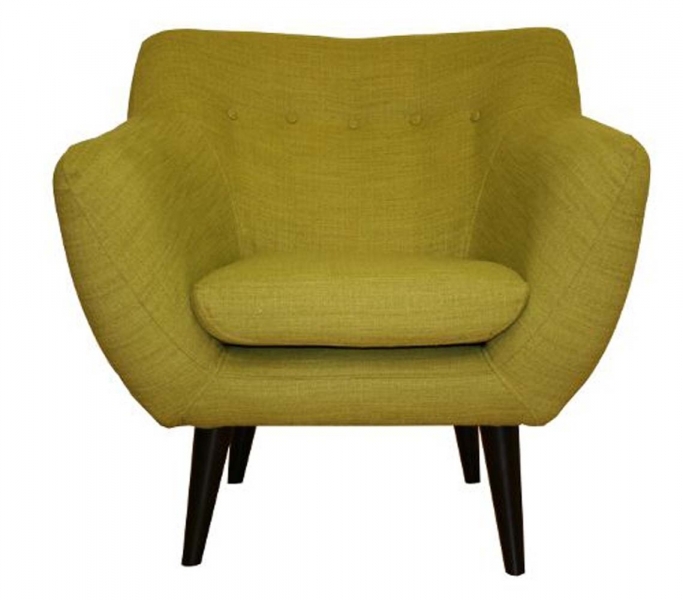 Offered in a choice of contemporary colourways in this attractive wool styled woven fabric. 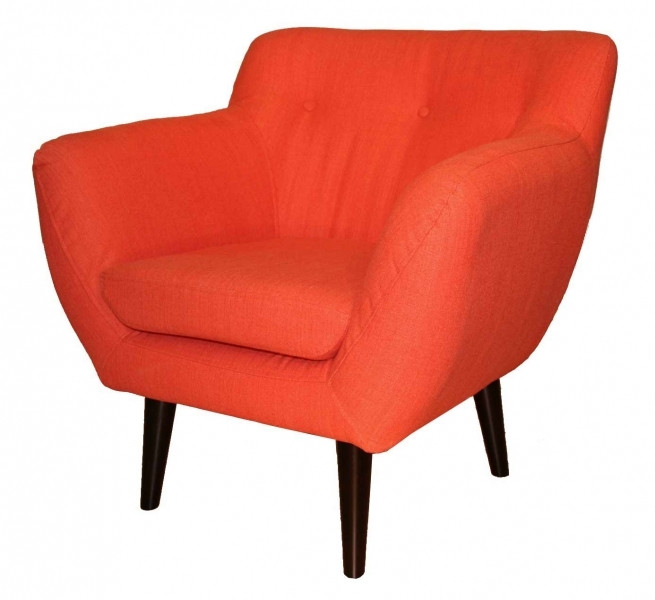 Part of a collection, we also stock a 2.5 and 2 seat sofa, as well as stylish stool. 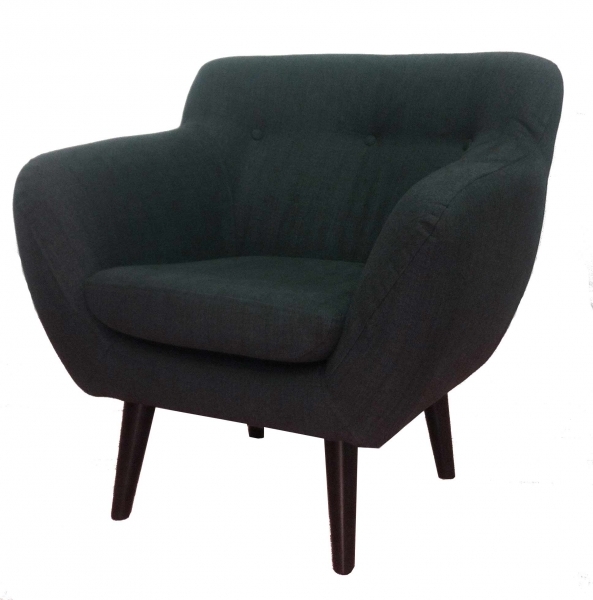 The range comes with Wenge coloured conical legs as standard or Natural by request. Sorry for inconvenience, please email any queries to sales@xyzagencies.co.uk and we will get back to you as soon as possible.